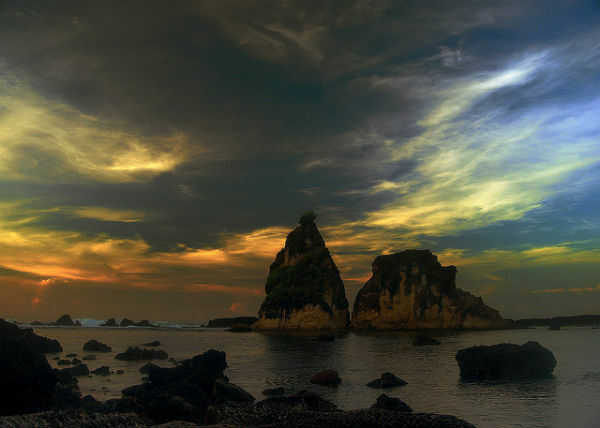 If you are looking for beaches near Jakarta to get away from the city, you have come to the right place. Our list of beaches are reachable from Jakarta on just land or plus boats, from as little as 3 hours and up to 6 hours or more. Paradise is worth some effort! 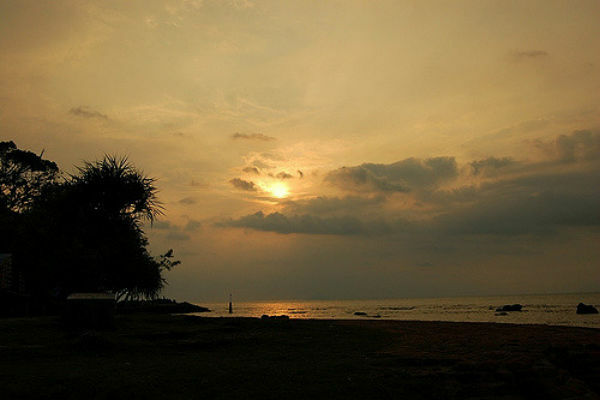 This beach is located in the North Jakarta. It is the most well-known beach and the closest one from the city center since you don’t have to cross the sea by boat to get into this place. 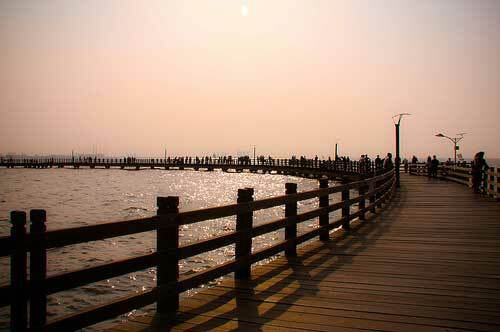 Ancol beach is inside the main complex of Taman Impian Jaya Ancol (Ancol Dreamland). 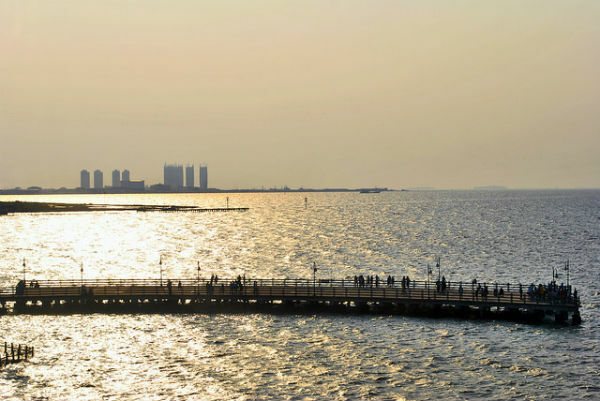 It is divided into six different beaches; Pantai Karnaval Ancol, Pantai Festival Ancol, Pantai Ria Ancol, Pantai Indah Ancol, Pantai Beach Pool or Ancol Lagoon, and Pantai Marina Ancol. Besides staying in the best hotels in Jakarta and just visit this place, or stay at this nearby well rated Hotel Grand Mercure Jakarta Kemayoran * which has free shuttle to this place or a new up and coming cozy Peggy Apartment * with a sea view. 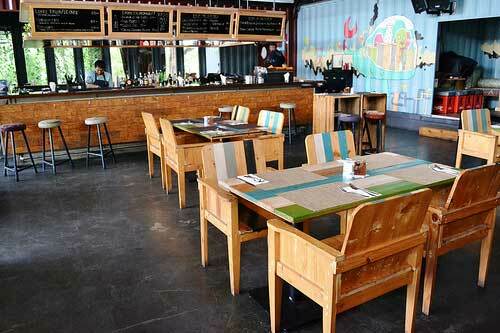 This is an exclusive and private island with only 30 minutes away by boat from Marina Ancol, Jakarta. Scuba diving is a favorite activity here. This exclusive island allows only up 30 guests each time. Hence, it is reserved for those who are out to splurge. This island is well known for combining eco concept with modern technology. It is also no doubt a favourite of many romantic getaways. 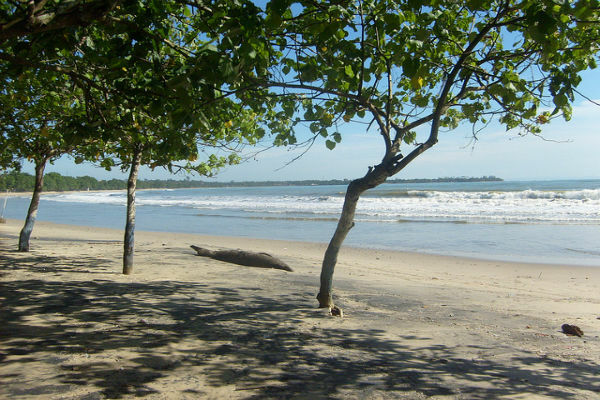 The next nearest beach is about 150 km away from Jakarta and it is called Anyer Beach. This beach is famous for its beautiful sunset here. 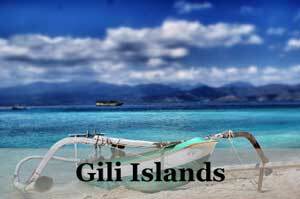 While for those who like activities, there’s water sports, snorkeling and surfing at this beach. Staying for one or two nights here would be enough. Accommodations are available from hotel, villa, cottage, and homestay. Best place to stay on Anyer Beach * itself is at the Hotel Aston *, a luxury villa with Indonesian charm. 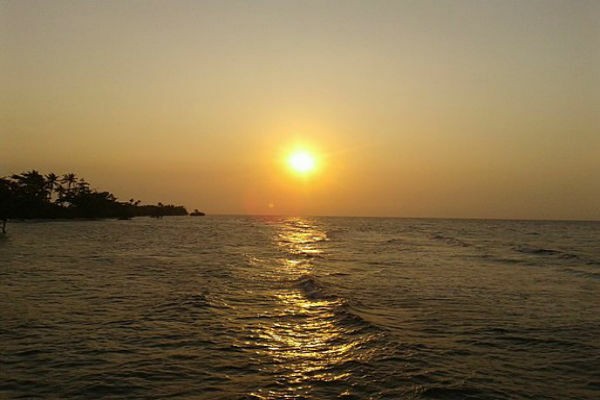 If you prefer nearer to Anyer town, then Hotel Aston * is for you with its own private beach and sunset dining option. 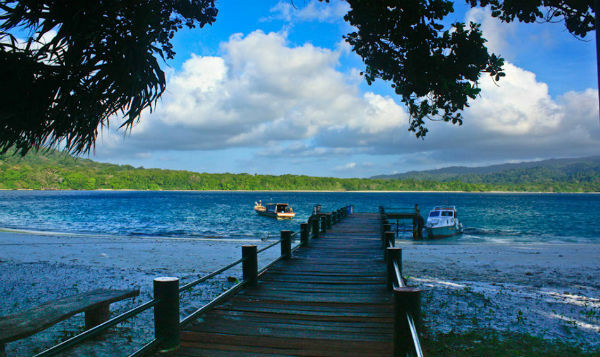 Beside serving as a gate to into Peucang Island, Carita Beach is worthy as a destination itself. This beach has a wealth of resources such as fish, seaweed, and other marine products. Together with a long sandy beach and an amazing view of Mount Krakatau, you can enjoy the rhythm of the waves along with fresh breeze. Carita Beach can be found after you exit at Serang, coming from Jakarta. A good place to stay near Carita beach is the Villa Roca Layung *. If you are a big fan of underwater life, then Sangiang Island is a good choice. The route to Sangiang island is quite easy. 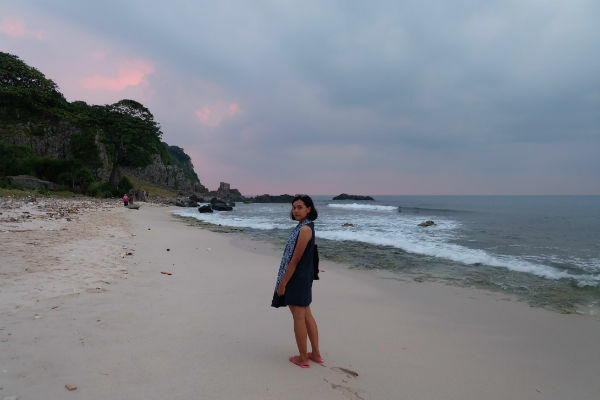 From Jakarta, get to the city of Serang, Banten, and then you can use public transport or car directly to Cilegon and head directly to Paku Anyer Port. Take a boat about 45 minutes then you will find one of the hidden paradises in Banten. If you snorkel or dive here, you will find thousands of clownfish down there. Unfortunately, there are no resorts is built here yet but you can stay at the local houses or homestays. 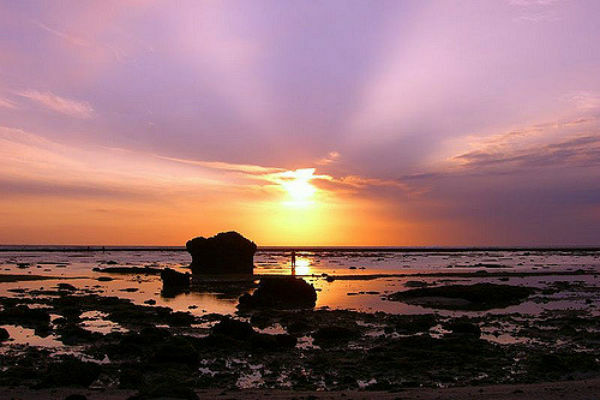 Find a typical white sandy beach with the sun dancing on the sea which is safe to swim in at Ujung Genteng Beach. 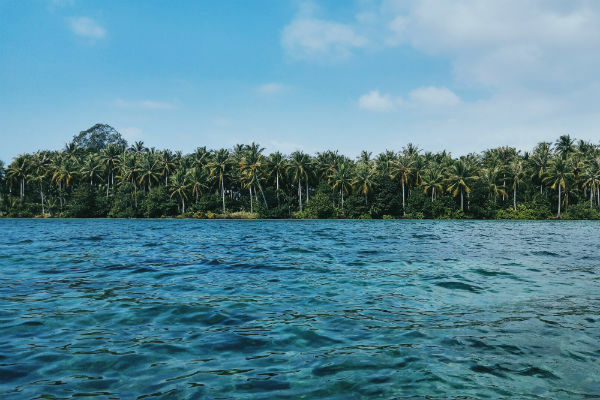 It takes around 4 to 5 hours from Jakarta to get here, first with a bus going to Sukabumi and then by public transport to Lembur Situ – Surede – Ujung Genteng. The route is steep and uphill but once your eyes finally meet this coastline, you will forget your long journey. Turtle Beach Hotel * is a good choice here with its own private pool and direct beach access, plus there’s BBQ! A province close by to Jakarta called Peucang has one hidden beach which you can easily visit during your weekend. 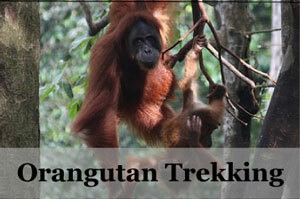 Peucang Island is located inside Ujung Kulon National Park in the Pandeglang district, Banten. 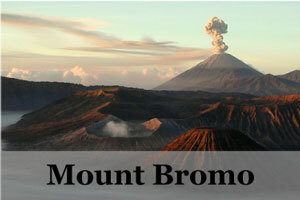 It is truly a heaven in the westernmost part of Java Island. 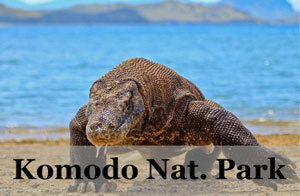 Here you will find soft white sandy beaches, clear blue sea, and stunning coral reefs. There are also deer playing around at the beach! 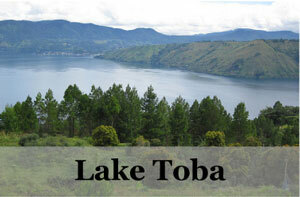 This place is accessible by taking a speed boat for 3-4 hours from Sumur Dock or Carita Beach. Nearby beaches to Jakarta are mostly located in Banten area and this one is another stunning beach on Tunda Island. The location is farther compared to Sangiang. Take a bus from Jakarta to Merak, get off at Pakupatan Serang Terminal then continue the journey by public transport directly to Karangantu Port take a 2 hours boat ride to the island. 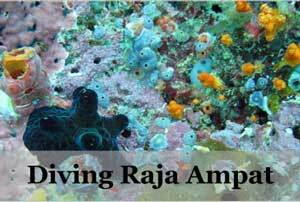 This place is great for snorkelling with rich coral reefs. From Jakarta, you can take the bus to Merak Port to cross Sunda Strait for 3 hours reaching Bakauheni Port in Lampung. 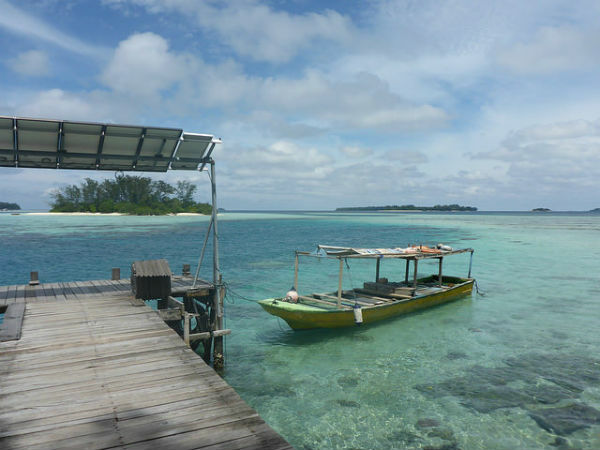 After that, head to Ketapang Dock and take the boat for 2 hours to finally get to Pahawang Island. This remote island is worth the effort to get to, especially for marine life lovers. Snorkeling is the best activity to do here but besides that, it is great to walk down the beautiful white sand beach that is lined with rows of palm trees. If you are looking for a hotel near Jakarta’s airport, here is our list of the best ones for you. Be it for a short layover or if you have a late arrival or early flight, these hotels would be your best pick. Whenever you are looking for a hotel near an airport, always look out for shuttle services, best if they are complimentary. This will help a lot towards your peace, especially if you are going to catch a flight. Another one from the Accor group, this 5-star hotel is the nearest luxury you can find at the Jakarta airport. The hotel provides free airport transfer plus outdoor poo, relaxing spa treatments and gym facility. The are 4 dining options here and guests can also arrange day trips from here if you have some time to spare. The surrounding garden and lakes make this a retreat itself. One of the best hotels near Soekarno Hatta Airport in Jakarta, it comes with a free aiport shuttle service. This 4-star hotel features swimming pool, fitness center, spa and massages. There’s also 24 hours restaurant to serve the late or early fliers. 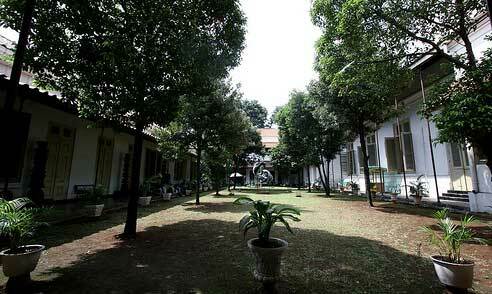 This would be a great choice if you want to skip the hustle and bustle of Jakarta. What this hotel may lack from the other ones recommended here, it made it up with its location. Situated right inside Terminal 2 Jakarta Airport, this hotel has been serving many flyers for a long time and is well trusted by the locals. The trusted brand of Ibis comes to the rescue here with their budget hotel that’s situated just 7 minutes from the airport. You can be sure to find the standard Ibis quality here of clean and modern rooms with good facilities. Breakfast starts as early as 3 am for those who want to catch an early flight. 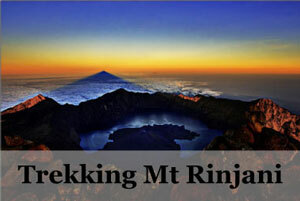 Jakarta is the largest city in Indonesia and finding an accommodation here can be daunting. Here’s our list of the best hotels in Jakarta to help you out, if you are wondering where to stay. As the main hub of Indonesia with its international airport, it serves many airlines to and from around the world. 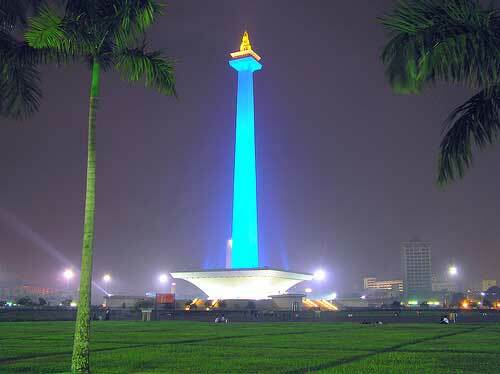 That is why despite it all Jakarta tourism is still rising and popular. 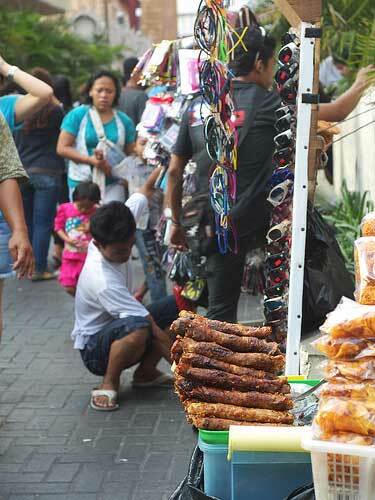 Jakarta is famous for its buzzing nightlife and as a shopping haven. The best areas to stay in Jakarta would be the north Jakarta * or central Jakarta *, having most of the tourist attractions here. A really beautiful refurbished colonial house made into an elegant hotel. The location is also really strategic, being near a train station and quick access to the city center and beyond. With an outdoor pool, a gym, luxurious lounge area and restaurant situated in a courtyard, this hotel also gives a romantic atmosphere with some rooms opening up to a back garden. This is the place you would want to impress and indulge your partner. For those who want a high security and well-known hotel with world-class services. You will find all the usual luxury here, with impressive outdoor pool and bar, featuring a view of the city skyline. 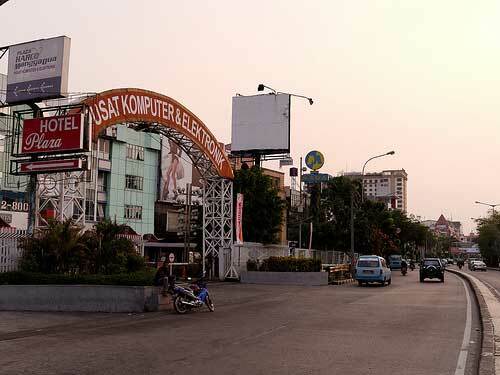 Kuningan area is also well known for its upmarket, shopping malls and restaurants all well located with good sidewalks. For those who are looking for the best value mid-range hotel in the middle of the action. 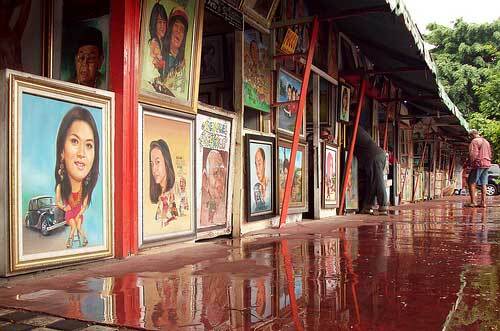 It is situated smack in between all the top must see things in Jakarta. Recommended for smart travelers who wants to cover everything in a short time. Modern clean rooms, an outdoor pool with a view, spa, gym and restaurant. This hotel has good reviews from many travelers. Jika anda berada di Jakarta hanya untuk sehari atau seminggu bahkan lebih, pasti ada tempat yang menarik bagi anda. Sebenarnya, Jakarta penuh dengan gedung dan tempat-tempat menarik, banyak pusat perbelanjaan dan kafe-kafe pusat hiburan malam yang tersembunyi, kuliner dan kesenangan lainnya. Di Jakarta anda tidak akan kesulitan mencari tempat-tempat menarik untuk dikunjungi atau bersenang-senang menikmati kota Jakarta. Jika anda ingin rekreasi untuk melepas kepenatan setelah lelah bekerja, mungkin agak kekanakan kedengarannya, tapi Taman Impian Jaya Ancol bisa menjadi tempat impian anda. Ancol dibuka selama 24 jam dengan berbagai pilihan atraksi seperti taman hiburan, Dunia Fantasi (Dufan), Atlantis Water Adventure, Ocean Dream Samudra (pentas lumba) untuk pertunjukan-pertunjukan hewan, Seaworld, pantai, Pasar Seni (Pasar Seni), golf, bowling, Ocean Eco Park, gondola, klub Hailai, pusat seni, paintball dan wakeboarding. 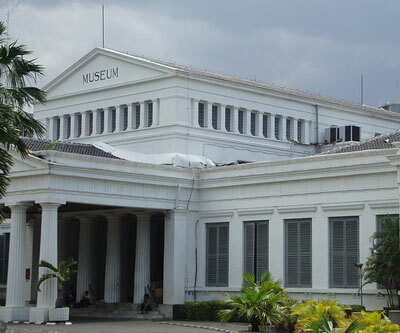 Berusia lebih dari dua abad, Museum Nasional Indonesia (musium pendidikan nasional) adalah ikon Jakarta yang harus anda kunjungi. Terletak di Jalan Medan Merdeka Barat di pusat kota Jakarta, museum ini merupakan museum arkeologi, sejarah, etnologis, dan geografis. Museum nasional Jakarta juga dikenal sebagai Gedung Gajah karena terdapat patung gajah di sana. Di pusat kota Jakarta di tengah Lapangan Merdeka, berdiri Monumen Nasional (Monas). Didirikan untuk melambangkan perjuangan Indonesia dan dibangun pada masa kepemimpinan Presiden Soekarno. Monumen ini dibuka setiap hari dari pukul 08.00 hingga pukul 15.00 WIB kecuali hari senin di tiap akhir bulan. Galeri Nasional merupakan kombinasi dari museum dan galeri seni di Jakarta, di mana anda dapat menikmati budaya, sejarah dan seni visual pada satu tempat secara bersamaan. Dibangun pada masa penjajahan Belanda, Gedung Kesenian Jakarta adalah sebuah gedung konser di Jakarta. Terletak di dekat Masjid Istiqlal dan Katedral Jakarta. Anda bisa melihat berbagai macam program kesenian, mulai dari pertunjukan teater hingga pertunjukan musik. Jangan lupa untuk membaca ulasan Top 10 Best Indonesian Food untuk dapat anda coba dan di mana lagi kalau bukan Jakarta, tempat terbaik untuk berburu kuliner lezat! Salah satu restoran makanan Sunda favorit saya di Jakarta yang melayani dengan sangat baik adalah Pondok Laguna. 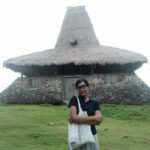 Tempat ini populer dikalangan masyarakat sekitar dan juga para wisatawan tentunya, sehingga anda akan melihat tempat ini penuh sesak ketika jam-jam sibuk seperti saat makan siang dan makan malam. Untuk hiburan malam anda bisa pergi ke club-club dan bar di Jakarta. Ada tempat-tempat menarik seperti Kemang dengan deretan club dan bar atau kafe seperti Ecobar tapi dengan keramaian yang luar biasa. Tempat ini adalah salah satu kafe yang paling keren untuk pesta di Jakarta dengan club yang trendi namun terjangkau. Atau anda bisa pergi ke Jalan Jaksa yang lebih terkenal bagi para wisatawan untuk beberapa pilihan bar, klub dan cafe, di sini ada lebih banyak pilihan makanan. Ada banyak pilihan spa, pijat atau salon kecantikan di Jakarta untuk memanjakan diri. Anda bisa memilih pijat tradisional Indonesia atau spa yang menenangkan di tengah kota, atau bahkan pergi untuk manikur dan pedikur, facial, creambath dan mencoba model rambut baru di berbagai mall dan salon kecantikan, mulai dari harga yang terjangkau hingga harga yang fantastis. Jika anda memiliki lebih banyak waktu, anda bisa mencoba mengunjungi Javana Spa untuk liburan akhir pekan, sekitar 2 jam perjalanan dari kota Jakarta. Jalan-jalan bernostalgia menyusuri kenangan di sepanjang jalan di Pasar Baru, di mana jalan itu adalah salah satu tempat langka di Jakarta yang benar-benar digunakan oleh pejalan kaki. Anda akan menemukan banyak warga di sini yang menjalankan bisnis keluarga seperti menjual pakaian dan jam tangan. Ada banyak barang berkualitas yang di jual di sini seperti kemeja, gaun, ikat pinggang dan jaket dengan harga dimulai dari Rp 10.000 atau USD1 dari barang seken hingga barang baru. Juga jangan lupa untuk mencicipi kuliner khas Indonesia dengan rasa terbaik, misalnya bakmi. Anda bisa mulai berjalan menyusuri Metro Atom di Jalan H. Samanhudi dan kemudian menuju bagian belakang yang merupakan pusat Kesenian Jakarta (Gedung Kesenian Jakarta). Jika daftar di atas tidak cukup atau anda memiliki lebih banyak waktu, selalu ada tempat wisata lain di sekitar Jakarta yang menarik seperti Bogor dan Taman Safari atau anda dapat pergi menuju Bandung untuk belanja lebih banyak lagi.